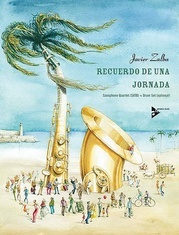 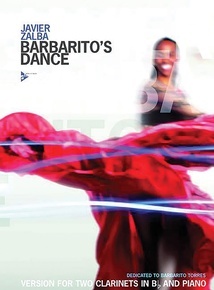 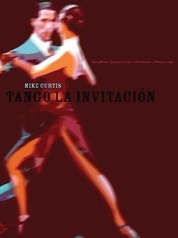 "Barbarito's Dance" brings into prominence the cinquillo, a rhythmic cell that is considered to be of great significance in traditional Cuban music. 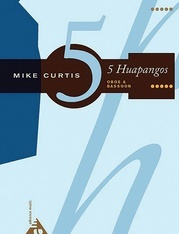 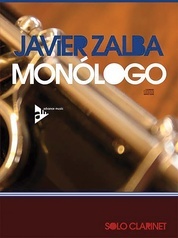 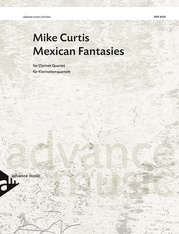 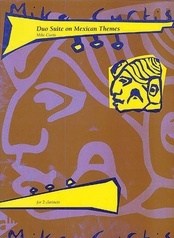 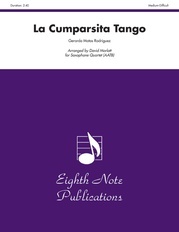 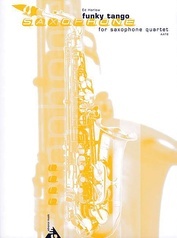 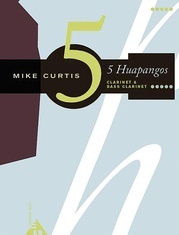 In its original form, this style of music did not feature improvisations, but the theme melts into a "son montuno," which then allows room for improvised solos. 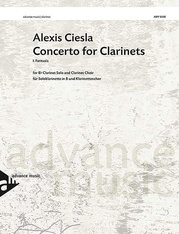 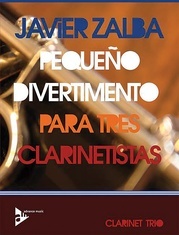 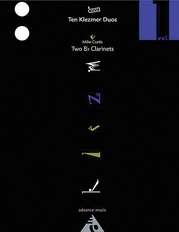 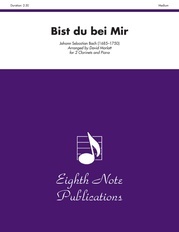 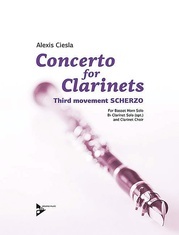 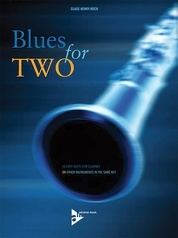 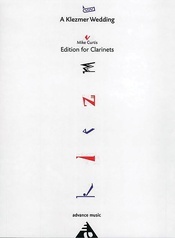 Arranged for two B-flat clarinets and piano.